The Gran Paradiso is a mountain group between the Aosta Valley and Piedmont regions of north-west Italy. 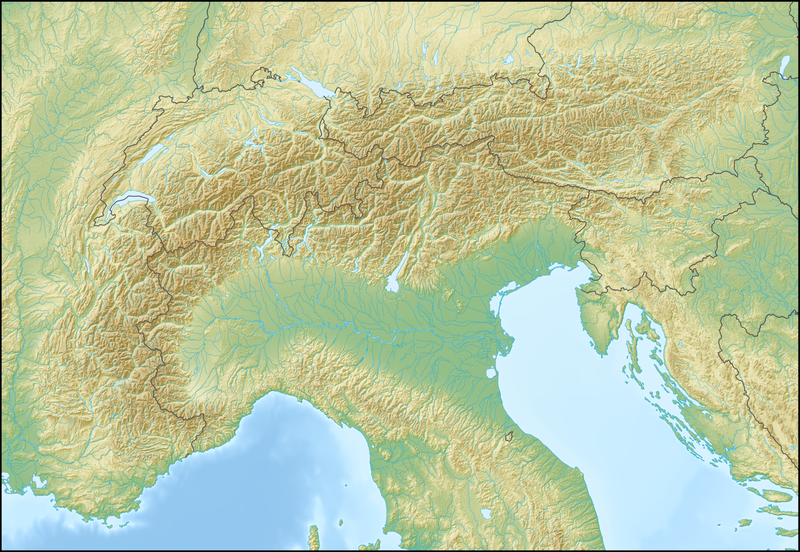 The peak, the 7th highest mountain in the Graian Alps with an elevation of 4,061 m, is close to Mont Blanc on the nearby border with France. On the French side of the border, the park is continued by the Vanoise National Park. 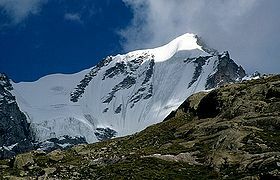 The Gran Paradiso is the only mountain whose summit reaches over 4,000 metres that is entirely within Italian territory. The highest summit was first reached on September 4, 1860 by J. J. Cowell, W. Dundas, J. Payot and J. Tairraz. Today it is generally considered an easy climb, except for the last 60 meters to the top. Climbs normally start from either the Rifugio Chabod or the Rifugio Vittorio Emanuele Secondo. The latter is named after Vittorio Emanuele II of Italy who created the Gran Paradiso royal reserve in 1856, presently Gran Paradiso National Park.